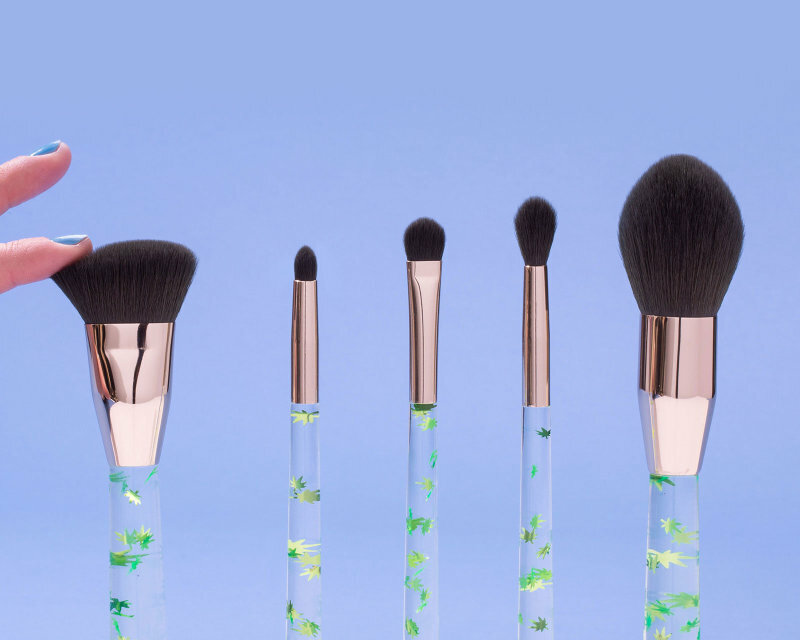 Celebrate 4/20 in style with this limited edition set of five luxury, cruelty-free brushes and custom zip pouch. *No actual cannabis was used in the making of this brush set. Transport your brushes in style with the custom zip pouch. Pay in easy, interest-free installments with Flexible Payments.